Home Reviews APP Story: WORDS ARE INDEED POWERFUL! APP Story: WORDS ARE INDEED POWERFUL! Have you ever thought of motivating yourself? Wall of Life can help you with that! This application is specially developed for you! 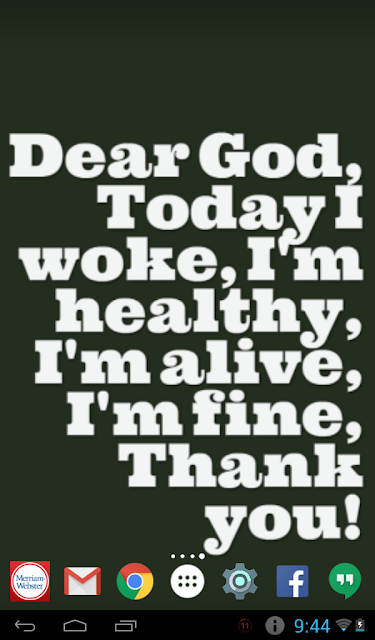 It contains a lot of Godly, Wisdom, Inspiring, Positive and Motivational Quotes. It is designed with a very simple yet powerful words and with simple fonts and solid background which makes it easier to read. Wall of Life sets your wallpaper automatically with Random Godly, Wisdom words and Motivational Quotes! It has a very simple interface. As simple as the quotes. 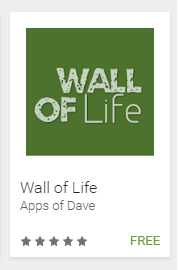 What's great about Wall of Life? It will remind you how life works every single day! It will fix your broken mindset, it will guide you to the right path by using powerful words! Feeling so selfish? Not a problem! 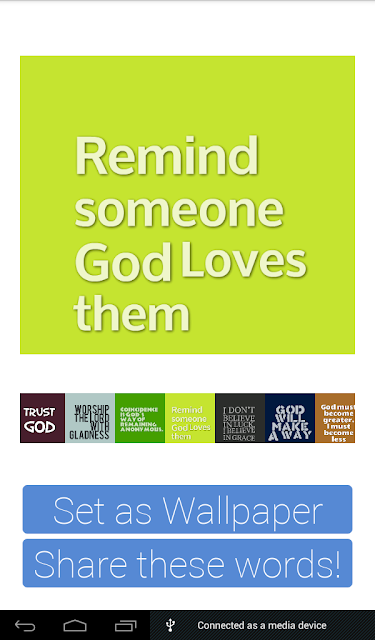 Wall of life also has a Share feature, which means you can even share your wallpaper's good words on your social medias! In that way you could even motivate your friends and remind them about God, or spread some words of wisdom! There's a great chance that you might lift your friend's head when their down. So what are you waiting for? Download now and spread the good word! You can download it here: CLICK ME!